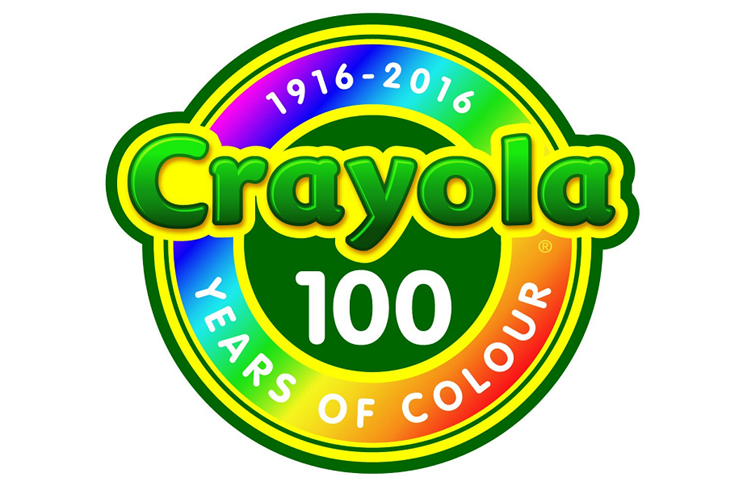 Children's craft brand Crayola is celebrating its centenary with a UK-wide retailer experiential tour. A Crayola branded double-decker bus will be stopping off at various locations across the UK this week inviting kids and adults to celebrate '100 years of colour’ with games, activities, themed play areas and performances. The anniversary tour kicked off on 24 August and has been visiting selected Toys R Us, Smyths and Hobbycraft stores in the UK, targeting key back-to-school buying periods over the end of the summer holidays. It will culminate at Smyths in Wallsend on Saturday (3 September). Crayola character performers, Pip and Tip, will be on hand to guide families through the various games and activities. Cheryl Read, senior brand manager at Crayola UK, said: "We are thrilled to announce the Anniversary Bus Tour to celebrate 100 years of colour in the UK. This year is a milestone for the Crayloa brand and this is a fantastic way to celebrate. The tour is part of a UK-wide consumer engagement programme launching on a local level celebrating the history of this global brand." Updates and appearance schedules for the tour are being posted on the Crayola UK website and via social media using the #CrayolaOnTour hashtag. Visitors are being encouraged to upload their pictures from the bus onto the Crayola Bus Tour Facebook Event Page for their chance to win a limited edition Crayola 100th Anniversary bundle. Shopping centre owner intu teamed up with Warner Bros. Consumer Products to deliver a series of super hero events at its UK malls over the summer holidays. Premium gin brand Hendrick's unveiled a double-decker bus disguised as a giant cucumber to provide the answer to Londoners' travel woes last month.